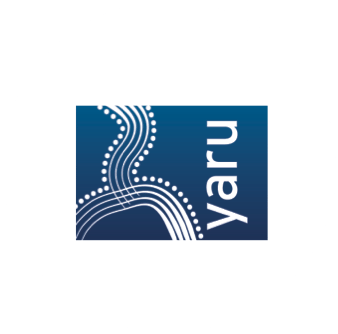 T&P have completely embraced the meaning behind our Indigenous company, Yaru Water. They’re just as passionate as we are about the success and impact we can make. They feel like part of our team and have developed clear and meaningful messages that align perfectly with our customers needs. These messages, along with the strategic advice we’ve received, are helping us significantly in terms of; increased sales potential on a global scale, and our goal to improve the lives of disadvantaged Indigenous communities.